Australia; A gorgeous, enormous, and beautiful country to explore! Whether it is drinking a Melbourne flat white (coffee) or watching the sunset over Uluru, there’s so much to experience here. If you’re travelling to this stunning country for the first time then you should keep the below tips in mind. Australia is a proud owner of the world’s oldest indigenous culture. 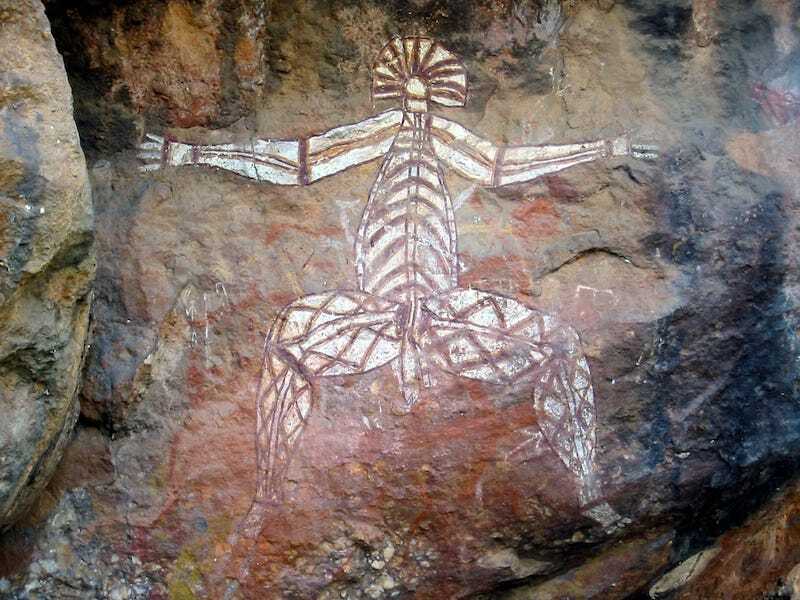 Experiencing the enriched art and culture of Aboriginal Australians should be at the top of your list. You might never understand the Aboriginal connection with the Australian land unless you visit the Kakadu National Park in the Northern Territory or Uluru in the centre of the country. For every first time traveller, this is a must-see place. 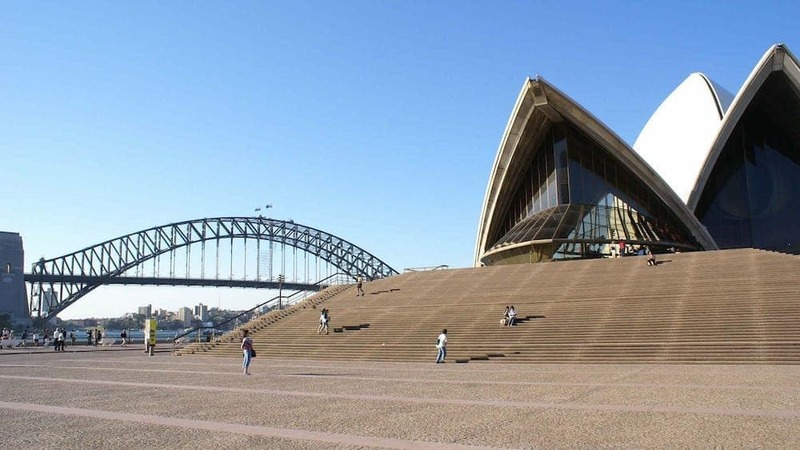 The Sydney Opera House is a renowned and recognisable architectural marvel. You might be interested in watching plays, talks or concerts which are held there. But, not everyone is aware of the backstage tour which gives you access to the corridors and green rooms of the Sydney Opera House. 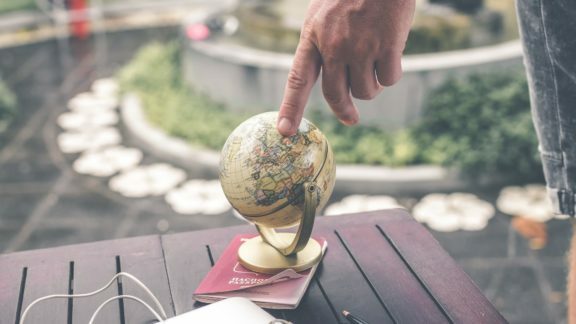 If you are a first-time traveller to Australia then you might forget to carry all your essentials, without which your trip will not be complete. 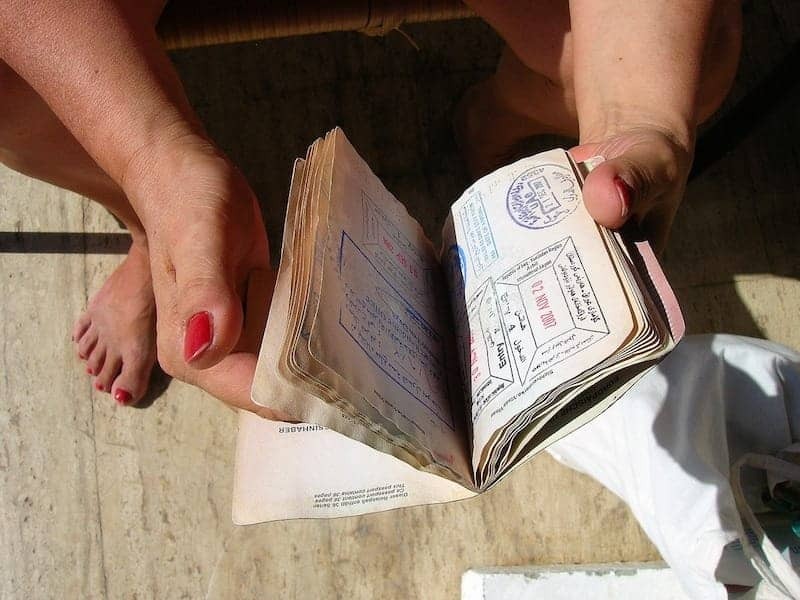 Make sure all documents like passport, debit card/credit card, travel insurance documents, driving license, photocopies of your passport, mobile phone, student card (if applicable) are kept handy. It will help you avoid any sudden future hassle. Australia has a huge coastline and an almost unbelievable number of beaches (10,685!). 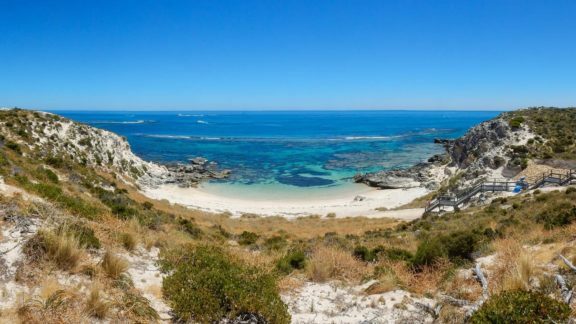 As well as visiting some of the stunning beaches found in some of the more remote locations, you should also take the time to visit a city beach. 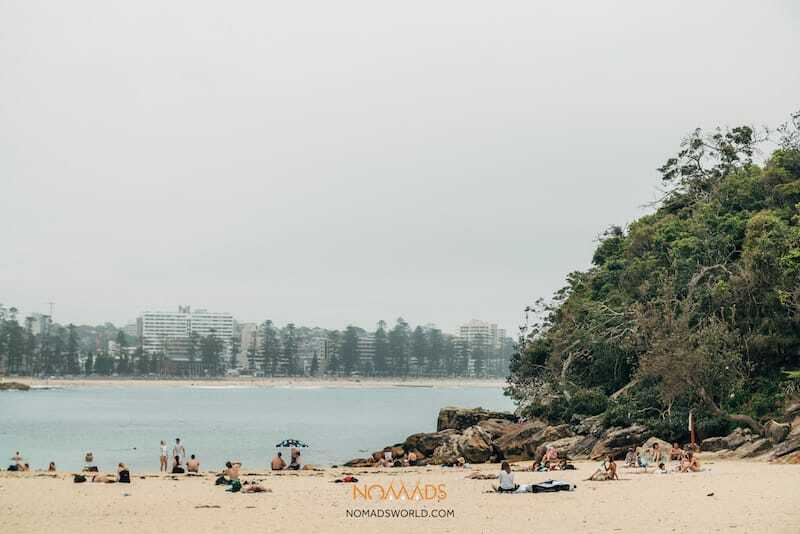 Sydney is a prime example of a city with some spectacular beaches to visit. 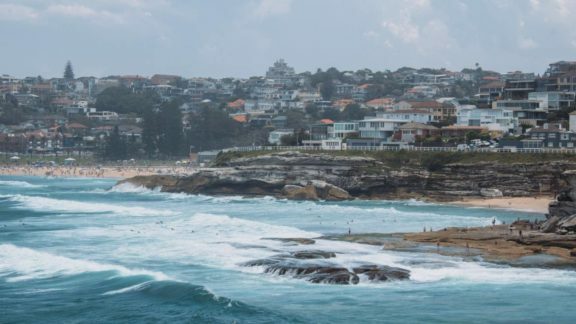 There are the northern beaches (including Palm Beach, also known as Summer Beach from Home and Away) or the most well known such as Bondi or Manly. If you’ve planned a stopover in Melbourne, it’s a fantastic city to get around with trams being readily available to help you explore all the suburbs and get to St Kilda. If you’re just exploring the city centre there’s even a free tram (the city circle, tram 35). 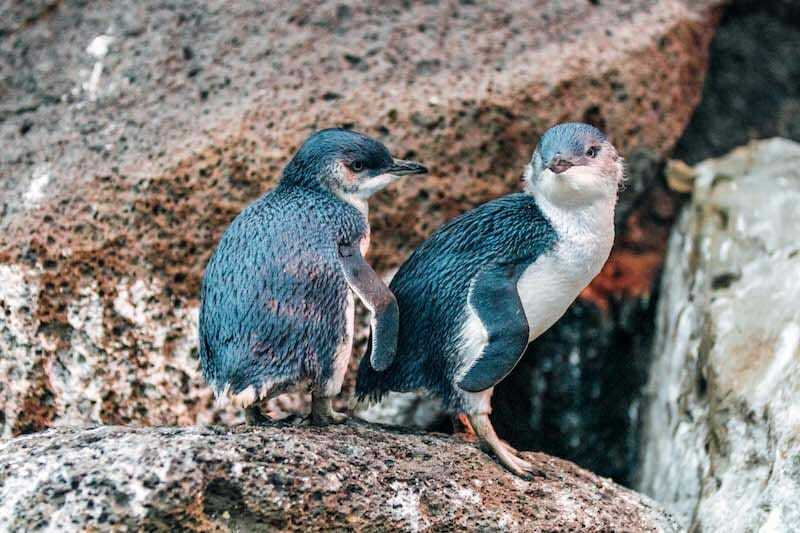 And a trip to St Kilda is a must, head there for the evening and make sure to head down to the pier where you might even spot some penguins. 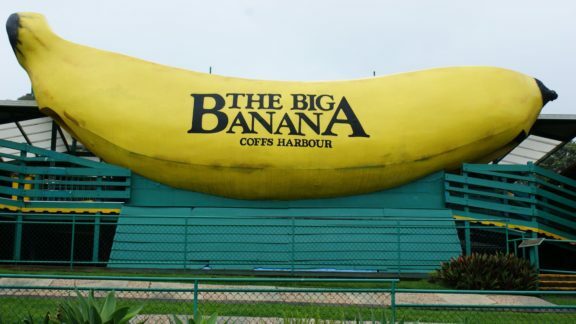 Hotels are definitely expensive when it comes to finding the right accommodation for your stay in Australia. In such a scenario, hostels are the cheaper options and they’re also perfect for meeting other backpackers. 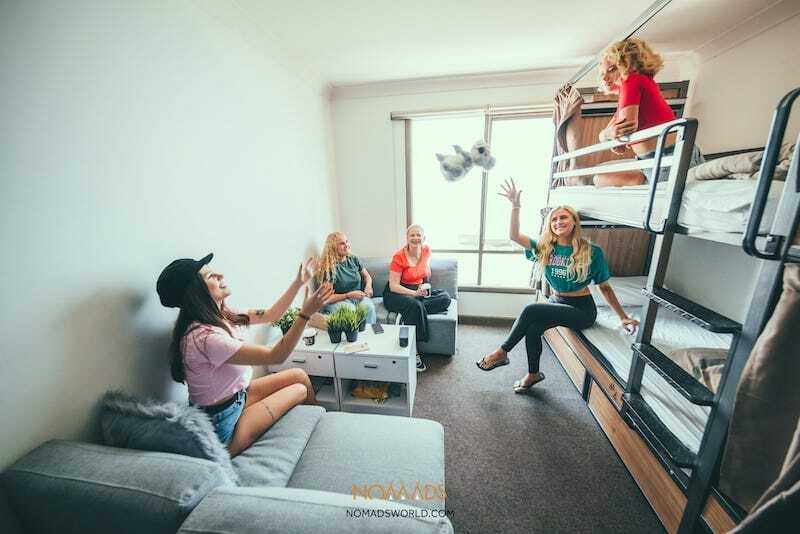 If you book a dorm then it will be just around $25 or $30 (on average) and when it comes to private rooms, they cost no more than approximately a $100. Be nice to your hostel dorm roommates! A trip to Australia is more than likely a once in a lifetime experience, so don’t leave the country without checking out the Great Barrier Reef. There are a variety of options for enjoying the Great Barrier Reef in Australia. 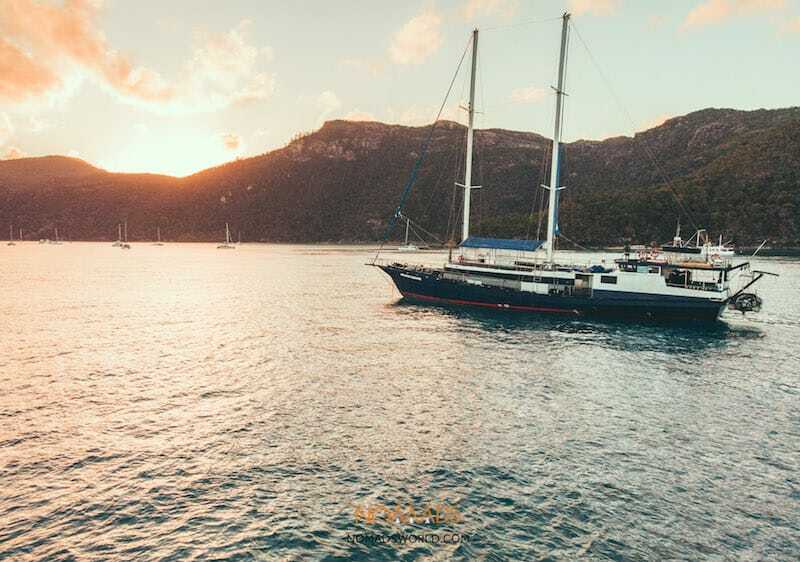 Take a sailing trip in The Whitsundays, skydive, take a scenic flight, head out on a boat in Cairns, or go on an Ocean Safari in the very Far North. Make sure you go snorkelling or scuba diving to really see the marine life and coral up close. Each of the Australian cities doesn’t have the same extent and type of summer. Hence, if you are planning a visit to Australia during summer then get ready to experience a variety of temperatures in various cities. For example, the summers in Perth are dryer and Brisbane has humid summers. On the other hand, in Hobart, the summer is a bit colder. So, be prepared for anything and everything while you visit Australia. No matter what season it is, you must wear a sunblock. Being a hub of beaches, you will get enough places in Australia to soak some rays and get a great tan. Well, the sun is a bit harsh. So, it might often leave you with a painful sunburn. Australia is all about having lots of beach fun while keeping yourself protected from the sun. Don’t wait anymore! Keep these tips in mind and thus, you will be able to make the best out of your first trip to the land of unique wildlife. Have a safe and happy trip ahead! Author: Anaya, a fashionista by heart and a fashion blogger by profession, has a keen interest in what’s happening in the fashion world from time to time. She is there as an integral part of MichaelCostelloCouture.com since its inception. she loves to travel and tries to stick to contemporary fashion trends always.